Thanks to a safety mechanism that stops the roller when you put too much pressure, the Emjoi model is extremely safe to use. Plus, since this tool is corded, you can forget about the loss of power. 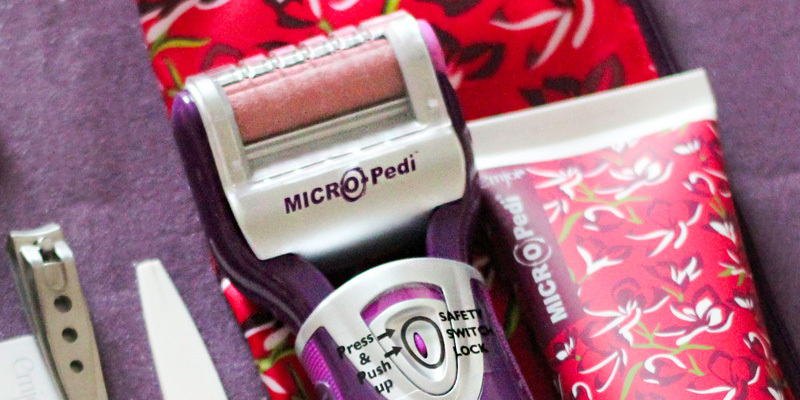 The Micro Pedi Power is an excellent callus shaver that helps you make your feet baby smooth from heels to toes within a few minutes. Furthermore, it comes with anti-bacterial rollers for the greater protection of your skin. The CM-201 runs on a rechargeable Nickel-hydride battery that works for about 40 minutes after a full charge. Also, you can use the device while it is still charging. It works only for dry foot. The CM-201 callus remover is a professional device for both home and salon use. 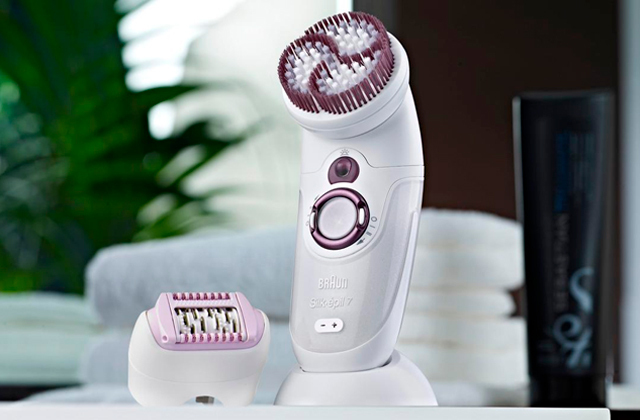 Without a doubt, with this Care Me device, you will always get spa-quality results. It is a user-friendly and reliable product. Due to ergonomic design, this model is very convenient to hold and manipulate. Roller heads with diamond crystals buff away even the most stubborn skin very gently and effectively. It runs at one speed. With this Dr Scholl appliance, you may forget about callosity for a long time. The device effectively exfoliates dry and dead skin on the soles of your feet providing velvet smoothness and long-lasting results. Being two-in-one device, the My Carbon Natural Beauty is good not only for foot but also for nail treatment. It comes with a few buffs and five tools for buffing and shaping your nails. The handle might seem a bit short. Thanks to a USB wire that comes in the box, you can recharge this model practically from any electronic device. It also has a LED light that informs you when the battery is full. 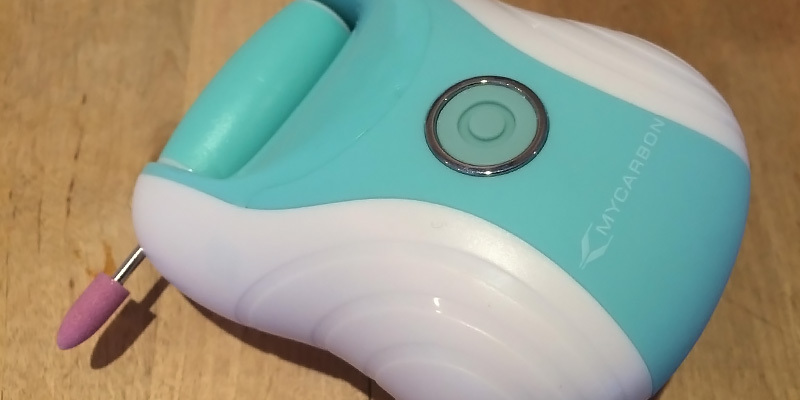 With this O'vinna pedicure device, you can remove hard skin from wet and dried feet alike. So, you can do a pedicure in the way you have used to. And owing to a slightly inclined roller head, the process will be more convenient. It might need some time to handle very tough calluses. 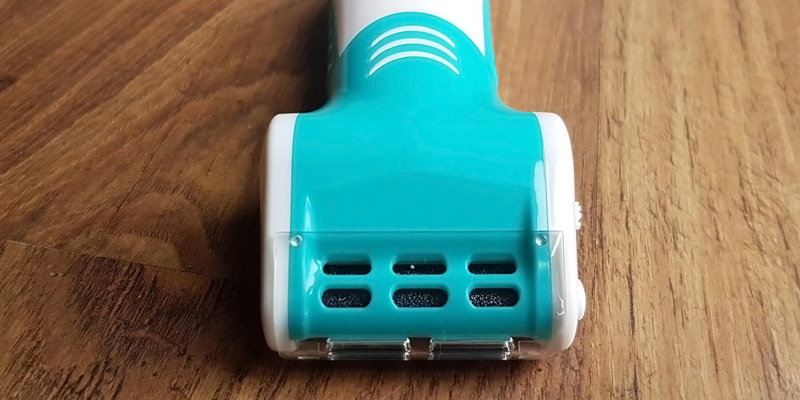 Without a doubt, by purchasing this callus remover, you will get a pretty solid and effective device that will help you spend less time on pedicure with no loss in quality. 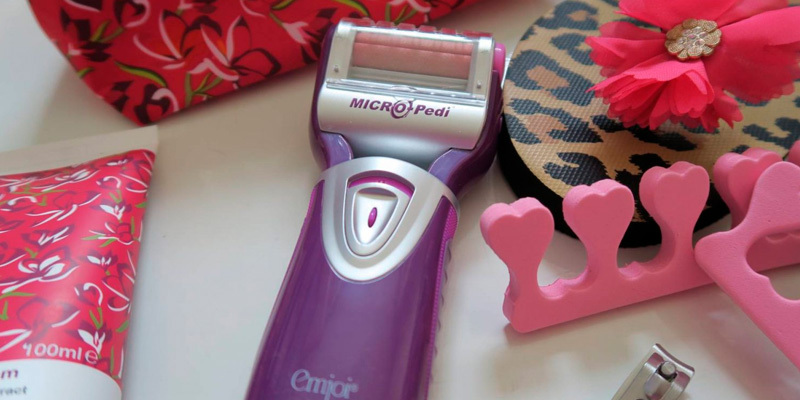 Enjoy fast and salon quality pedicure with this callus shaver by Emjoi! The Micro Pedi Power is a corded device for a pedicure, so you don’t need to worry about battery replacement or recharge. Thanks to a safety mechanism which stops the device when you put extensive pressure on the roller, this hand callus remover is pretty safe. The chance you will buff more than you need is low. As for the design, the Micro Pedi is an ergonomic, manoeuvrable, and very stylish device. Due to its smooth lines and rubberized coating of the handgrip, this model is very convenient to hold. Plus, owing to a though-out length of the shaver, you can reach your feet with no trouble sitting in any position while doing your pedicure. 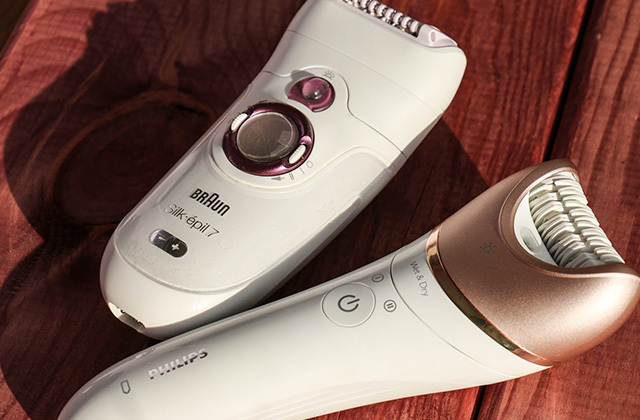 The operation of the Emjoi callus shaver is also trouble-free. To start doing a pedicure, all you need is plug the adapter in, switch the device on, and enjoy a quick and effortless process. What we also like about the Micro Pedi is that the voltage is worldwide, so feel free to take it along with you anywhere you go. 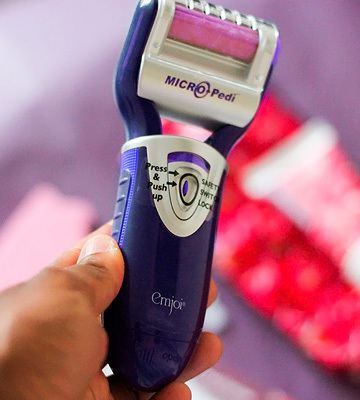 Forget about callosity and hard skin on your heels, since with the Emjoi Micro Pedi Power, your feet will always be super soft. The roller of this model spins 360 degrees and 30 times per second, thus removing even the most stubborn dead skin quickly and effectively. Additionally, this model is fitted with an extra coarse anti-bacterial roller for the safest pedicure. The manufacturer also offers their customers three types of rollers with different levels of coarseness: pink, blue, and green ones that are for sensitive, hard, and the toughest skin respectively. For this reason, you can choose the best buff to get the smoothest effect possible. These rollers aren't included in the set; however, you can always purchase them for a very reasonable price. 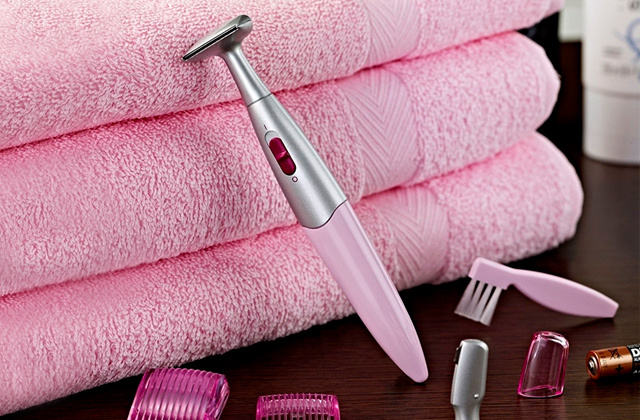 This callus shaver by Emjoi boasts not only quick and efficient operation but also quite simple maintenance. This model comes with an adapter, manual, and one additional extra coarse micro-mineral roller that is quite easy to replace. You can change it with a press of a single button which is located on the right side of the roller’s head. Plus, there is a cleaning brush to remove cellular debris from a roller and the whole device in the box. Keep note that it is not advised to clean the MICRO Pedi under running water, since it is not water resistant. Instead of that, you can use a slightly wet cloth and a cleaning brush. 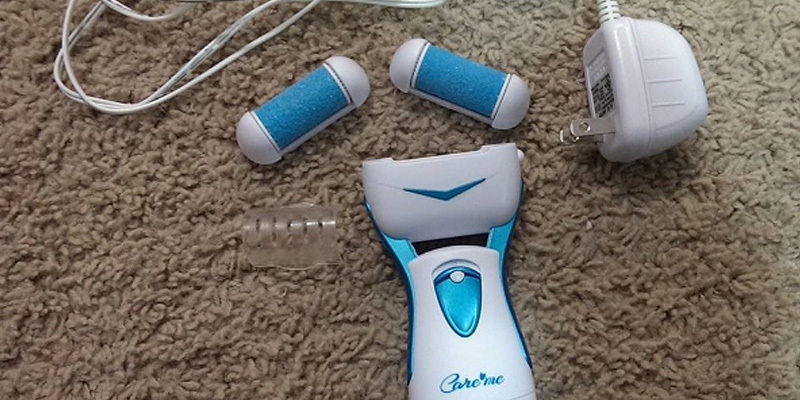 Care Me is a reliable company that produces high-quality pedicure devices. The policy of the brand is "to care about your body and health". Their CM-201 remover is a powerful cordless device that can help you leave scrubbing and buffing your heels with a pumice behind. The package contains the callus remover itself, an extra super coarse roller, an adapter, and a cleaning brush to remove callused debris from the tool. As for the design, the Care Me callus remover has a simple yet very attractive look. The handle is a bit rounded, thus it is very convenient to hold and manipulate. The on/off switch is on the front of the handle and is quite steady. The advantage of this location is that you aren’t likely to turn the device off accidentally during the procedure. 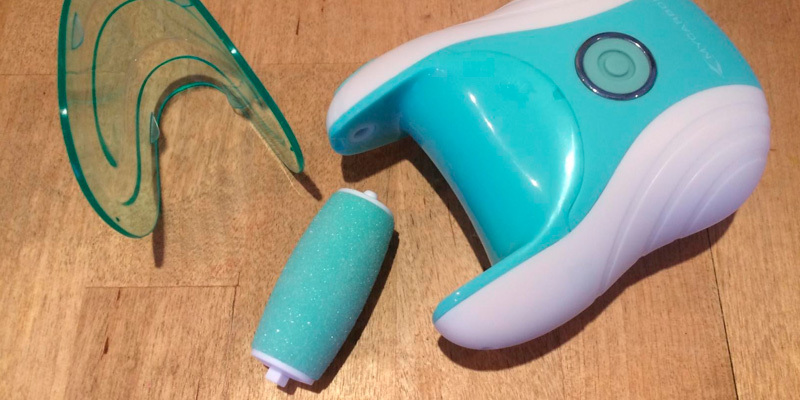 The roller compartment of this pedicure tool is compact and has a roller release button on the side. 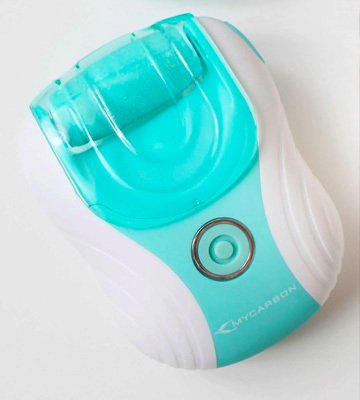 Without a doubt, this Care Me shaver is a reliable device for making your feet super soft and smooth quickly and effortlessly. Another great feature that we liked about this model is its battery. 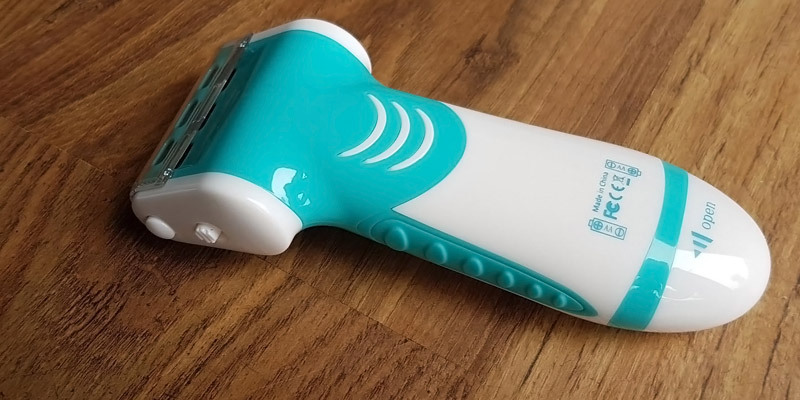 One might think that being a cordless device, this callus shaver isn't very powerful and speedy. However, in order to give their customers the best feet care, the manufacturer has supplied this model with an advanced motor. The roller spins at 40 rotations a second, therefore buffing away hard skin more effectively and faster. Moreover, you can always change rollers, choosing their coarseness depending on how sensitive your skin is. With Care Me, you get the professional treatment for your feet. This Care Me model is a battery-powered device that works on a rechargeable Nickel-hydride battery. It works for 40 minutes after the full charge, which is more than enough for several procedures. Besides, if the battery fails during the shaving session, you can plug the device in and continue making pedicure while the CM-201 is still charging. It’s quite handy if you have forgotten to recharge the device between sessions. Also, not only does this callus remover save you time but also your money. You can recharge the battery up to 1000 times, so you won't need to replace it for a good while. 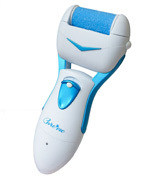 We are happy to introduce this fantastic callus remover by Scholl to you. 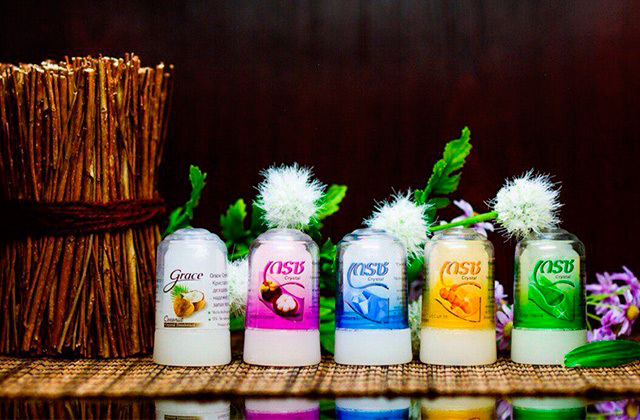 It is one of the leading companies worldwide in manufacturing products for feet and nail care for over 100 years. All their devices are of superior quality, and the Velvet Smooth Extra Coarse is no exception. It is a very popular and efficient device that guarantees you professional and safe feet treatment. As for the design, this tool has an ergonomically shaped roller head which is very convenient to use and replace when needed. Its handle is convenient to manoeuvre thanks to its ergonomic and smooth housing. Its design allows for a strong grip, hence it won't slip out of your hand during the procedure. This model is equipped with a safety switch that locks the roller when you put extra pressure on it, which adds to the safety a lot. The operation of the Velvet Smooth Extra Coarse is pretty simple. It has only two buttons for switching the device on and removing the roller. 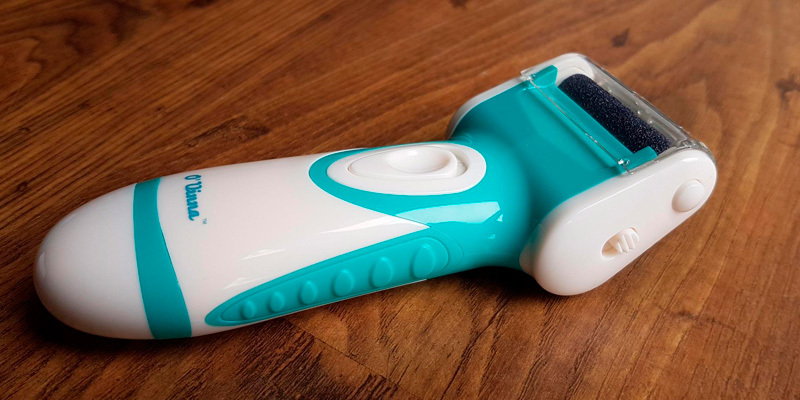 This pedicure callus remover comes with an extra coarse roller head for the toughest calluses, so you can change rollers in order to achieve the best results. That is to say, you get a reliable tool that can help you make your heels amazingly smooth and soft. The rollers are what we like most about this model. Covered with diamond crystals, roller heads buff away the unwanted dry skin from your feet very gently, making them silky soft and smooth. And that is after a single procedure! 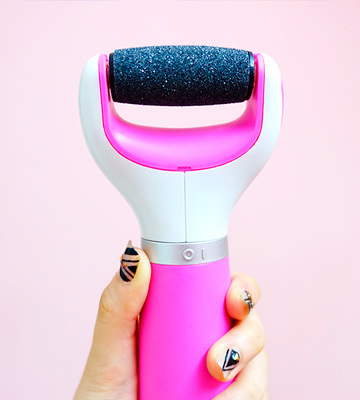 Before you start, you should choose the roller with the appropriate roughness for your skin, insert the roller into the device, and turn it on. Thanks to a simple push-and-click system, roller heads are very convenient to replace. Plus, when they wear off, you can purchase a new one from the manufacturer for a very reasonable price. And after you finish pedicure, don't forget to moisturize the skin of your feet with a balm or cream to make it even smoother. 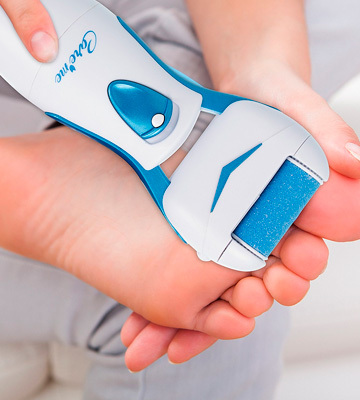 With this fantastic Scholl care product, you won’t spend much time on pedicure anymore. 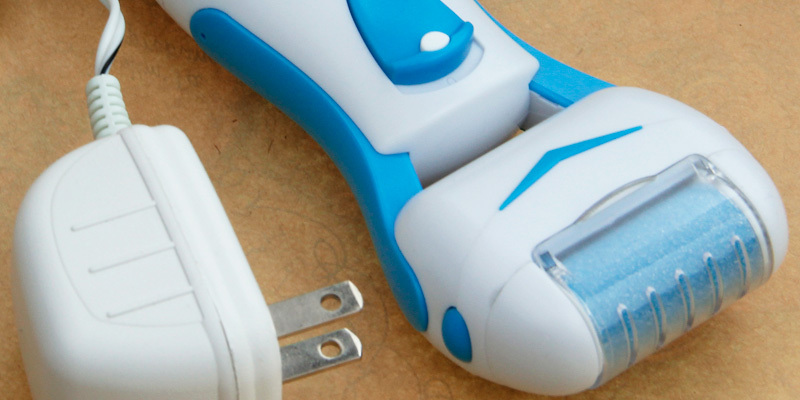 The Scholl Velvet Smooth Extra Coarse is a battery-powered device. It requires four AA batteries (come in the box). 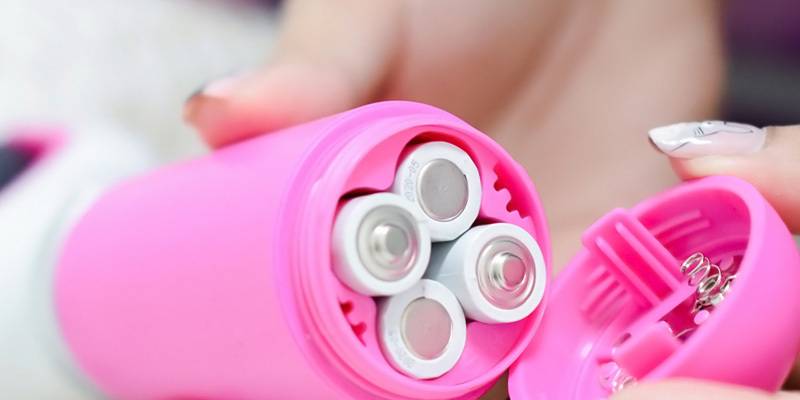 To change batteries, you just need to turn the screw cap at the end of the handgrip, open the battery compartment, and insert batteries. As for the operating life of the batteries, as well as the lifespan of the roller heads, it depends on the intensity, frequency, and duration of the treatment sessions. When you need to replace these supplements, you can get them either from the manufacturer or online (they are always available). The My Carbon callus shaver is an excellent example of a compact yet functional treatment tool. It has almost everything to provide you with a salon-quality pedicure at the comfort of your own home. The Natural Beauty model is powerful enough to make your feet super smooth from heels to toes quickly and effectively. It runs on a Li-Ion battery and a quite powerful motor that allows for the operation at two speeds. You can switch them depending on the sensitivity of the area that you want to treat. Plus, there are three roller heads in the box. They boast diamond crystals covering and are of different coarseness. The best part about this model is its multi-functional performance. 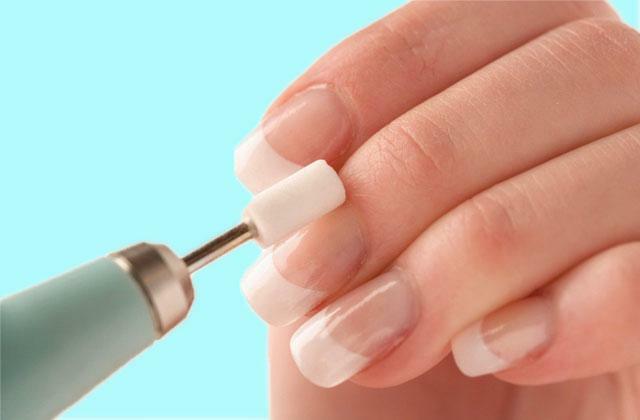 It comes with nail care manicure tools that enable you to polish and shape your nails. So, you won't need other supplementary tools for your nails and feet treatment. Concerning convenience of operation, this callus remover has a thought-out design. Due to its smooth rounded corners, it fits in your hand perfectly and is pretty manoeuvrable. Making manicure and pedicure will become a real pleasure with My Carbon beauty tool. As we have mentioned before, this model works on a Li-Ion battery. Therefore, there is no need for you to worry about replacements, just plug the device in and wait until the charge is full. 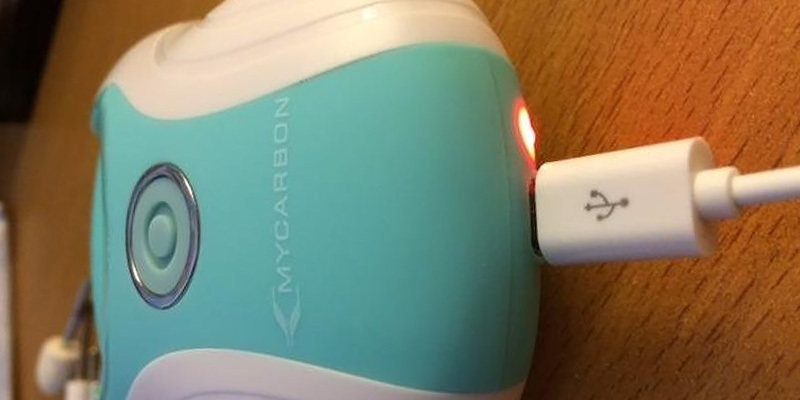 For a greater convenience, this model comes with a USB cable that you can use for charging the My Carbon remover from almost any electronic device. Besides, there is a LED light next to the USB jack that shows red while it is charging and turns green when the battery is full. Indeed, this product is not only efficient and powerful but also very user-friendly. The My Carbon Natural Beauty model comes with five essential nail art tools for the manicure. You will find a buffing tool, two cuticle pushers of different diameter, thick and fine shaping tools in the package. Using these items, you can give your nails natural shine without any damage to a nail bad or cuticle, since these tools are a much safer alternative to a standard nail polish. Plus, they are quite simple in use. Before you start and install any of these attachments, replace the smooth roller and only then press a nail tool until it makes a specific sound. By the way, the storage of this My Carbon model is also pretty convenient. The manufacturer supplies it with two protective bags (for the device itself and for nail attachments and rollers). Therefore, you can always be sure that they won’t be damaged or get lost accidentally. Would you like to get a professional feet treatment device that you can use on dry and wet skin alike? If yes, we advise you to look closer at this amazing model by O'vinna. It is an electric tool that works on 2 AA Alkaline batteries and a powerful motor which speeds up to 7500 RPM. A roller rotates 360 degrees 40 times a second that allows for a super quick and effortless pedicure. Moreover, the O'vinna callus remover is waterproof and has been certified by international CE standard, so you can take it with you to a shower in order to remove the hard callused skin from your wet feet. However, take into account that despite this model is waterproof, it shouldn't be immersed in the water completely. The package of this feet care tool includes the device itself, four gliding rollers that have two levels of coarseness, and a cleaning brush to remove callus debris. Overall, with this callus remover by O'vinna, you will get super soft heels in just a few minutes. 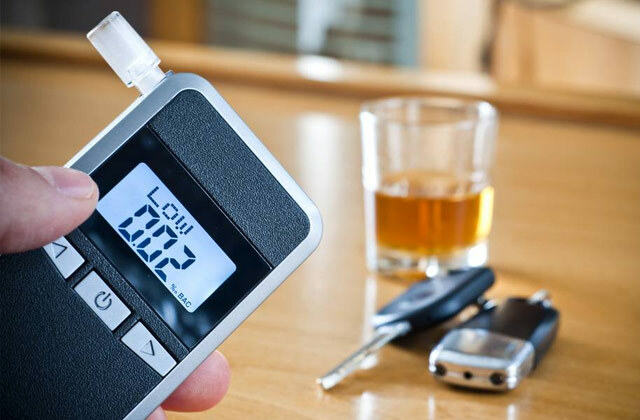 With a user's convenience in mind, the manufacturer has made this model very easy to control. The handle is lightweight, portable and long enough to fit in a hand perfectly. The head of this model is inclined forward, which allows for convenient handling and good manoeuvrability. As for the controls, there is an on/off switch on the front of the handgrip and the lockdown button with the unlock switch on the right side of its head. Changing batteries is a very simple process - just open the battery compartment lid and replace them. As you see, the O'vinna callus remover requires a low maintenance. To get the best results with your new callus remover, you should follow a few simple steps. Start the procedure by soaking your feet in warm water for a few minutes. You can add sea salt and oils into the water. This will help you prepare the skin for the treatment. Then dry your feet off using a towel and go on to buffing. When you remove all unwanted skin, wash your feet down and massage them with a moisturising cream or lotion. That will help you calm and soothe your feet. Since your safety is the priority, do not buff the skin if there are cuts or other similar injuries. In this review, you will find a comparison of the best callus removers, used by anyone worldwide. A callus remover is a device designed to remove callosity from your feet with a minimum effort. Such device is totally safe and it does not hurt your skin. The ultimate outcome of the skin cleaning by dint of a callus remover is wonderful. Your skin gains the delicacy and smoothness as it would gain after procedures in a beauty salon. Many people put efforts in maintaining their good looks and care about the health but one appliance is unfortunately not enough. For example, using a toothbrush alone is insufficient for keeping your oral cavity clean. However, there are special devices and products that can help you achieve this goal and oral irrigators are among those so we recommend. Many wish their heel and elbow skin to feel as smooth as baby's bottom. To achieve this effect, you need to choose a right callus remover. And the first thing to consider when choosing this device is the Type you need. Callus removers are electric devices with a reversible roller or disk and handheld devices. 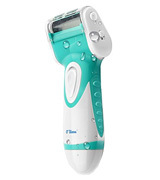 Treating your skin with the help of an electric remover, the desired result will not make you wait for a long time. The secret of such efficient result is in the close contact of an abrasive surface with the skin. Handheld devices will suit people, who love bathing. You can take a warm bath and treat your skin. Pay attention to Abrasiveness of the disk/roller. The abrasiveness varies from fine to super coarse, so anyone can find the best fit to meet their needs. The overall procedure may take up to 15 minutes, so you might get tired of continuous manual operations. To avoid this headache, the callus remover must be ergonomically built, and its productivity must be maximal. Therefore, the chosen device must be easy to use. To have an effective result in terms of removing callosities, you should take into account the rotating Speed and the pressure. All depends on your skin condition. As an example, professional removers with rollers work at 2600-12000 rotations per minute. To use such professional device, you probably have to be a professional chiropodist. That is why most electric callus shavers for home usage have a maximal torque of 2000 rotations per minute. 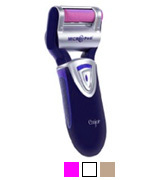 The most electric pedicure callus shavers have 2-speed settings, which are high/low. The low speed is great for regular skin treatment while the high-speed better works for serious callosity. In addition, you should keep in mind, that the intensity of the cleaning is affected by the pressure you apply and the hand movement intensity. 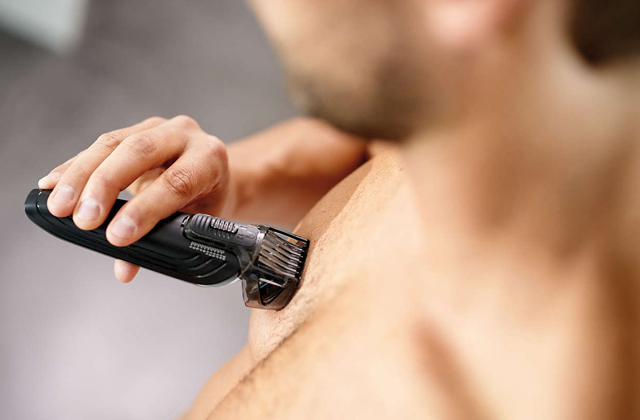 Running an electric or a hand callus shaver, you should remember of Safety in order to avoid injuries and cuts. Most electric foot callus shaver feature certain systems aimed to slow down the rotation of a roller when it is overloaded. Some handheld devices are equipped with a razor for removing callosity, so you must be very careful while using one. On knowing the peculiarities of Cleanup and maintenance, you will be able to keep your device hygienically clean. So, pay attention to its cleaning system. Those users who would like to get something more advanced should consider the provided kit of tools and accessories. These are those things that make a basic callus remover a multi-functional professional device for home use. Q: Can I use a callus shaver on other parts of my body? A: Since rollers are tough and abrasive, they may cause scratches or chafes on more delicate skin. So, in order to prevent skin injury, it is not recommended to buff any other area of your body except your feet. 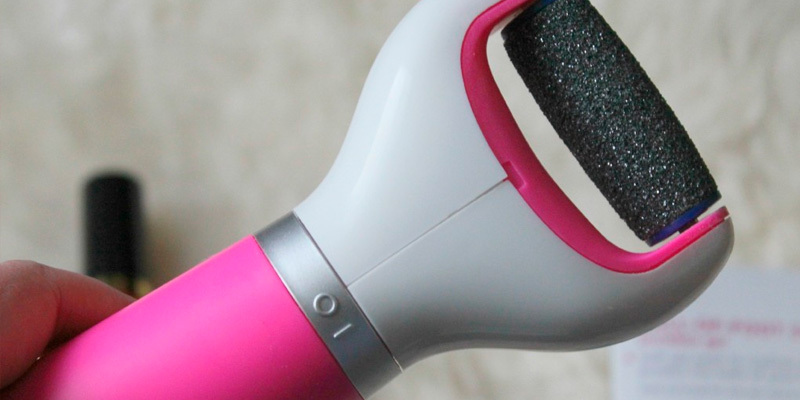 Q: Can I use a callus remover in the shower? A: Well, it depends on the specific model. Obviously, you shouldn't pedicure your feet in the shower with a corded device so as to avoid an electrical short or any other dangerous situation. However, there are some cordless models that are water-proof and thus safe for use in the shower. Q: Should I let someone use my unit? A: As any other personal hygiene product, callus remover should belong only to one person. So, it is completely up to you whether to share your device or not. In case you don't mind to share it, consider using different buffs and clean your device with a sanitizer. Q: How often should I change rollers? A: To be honest, the application time of a roller depends on the frequency of use and the proper maintenance. Typically, one roller works fine for five sessions. In any case, when you feel that the quality of the pedicure is getting worse, it's time to change the roller. Q: Are callus removers only for women? A: Absolutely not. Despite the fact that this device was designed mostly for women (they have to deal with callused skin on their feet more often than men), this device works fine for both male and female. Q: How much time it will take me to remove the callused skin? A: Unfortunately, using the device of the same brand, some people may spend a few minutes on a pedicure, while others might need much more time. Why does it happen like that? Because of the condition of your skin. If you seldom treat your feet or the callosity is pretty tough, you will have to spend more time on its removing. Nevertheless, after a few sessions (and with an appropriate treatment afterwards), you'll spend less time on a pedicure session and the results will be better. 1. Samantha Faragalli The Easy Way to Get a Pro-Quality Pedicure at Home, InStyle. June 29, 2015. 2. Corns and Calluses, Patient. April 15, 2016. 3. How to Do a Pedicure at Home, Superdrug. 4. Natalie Lynn How to Do a Pedicure at Home, Leaf. 5. How to Get Rid of Calluses on Feet, wikiHow. 6. 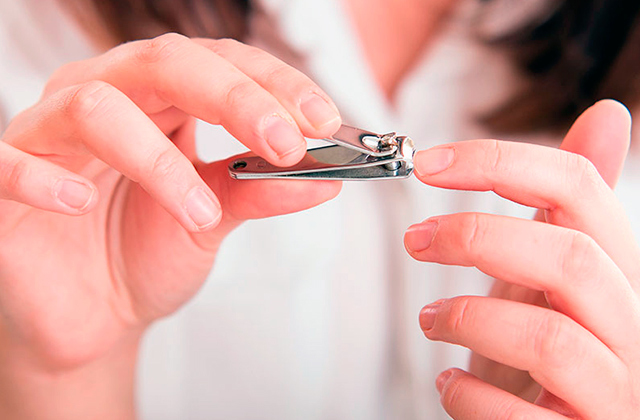 Anna Jimenez 12 Things Your Nail Salon Doesn't Want You to Know, Total Beauty. 7. Callus Remover Topical, WebMD. 8. Corns and Calluses, Medline Plus.